Hardy has been hand-crafting reels in Alnwick, England for over 120 years, a record no other tackle manufacturer can match. Tradition has always been part of their DNA. But more than anything else, it’s innovation that lies at the heart of the company. A constant quest of refinement and innovation to improve their tackle. Without this unique chemistry and time-served craftsmen the new Cascapedia could never have been developed. Available in four sizes covering every freshwater fishing application from Trout to Two-handed Spey. 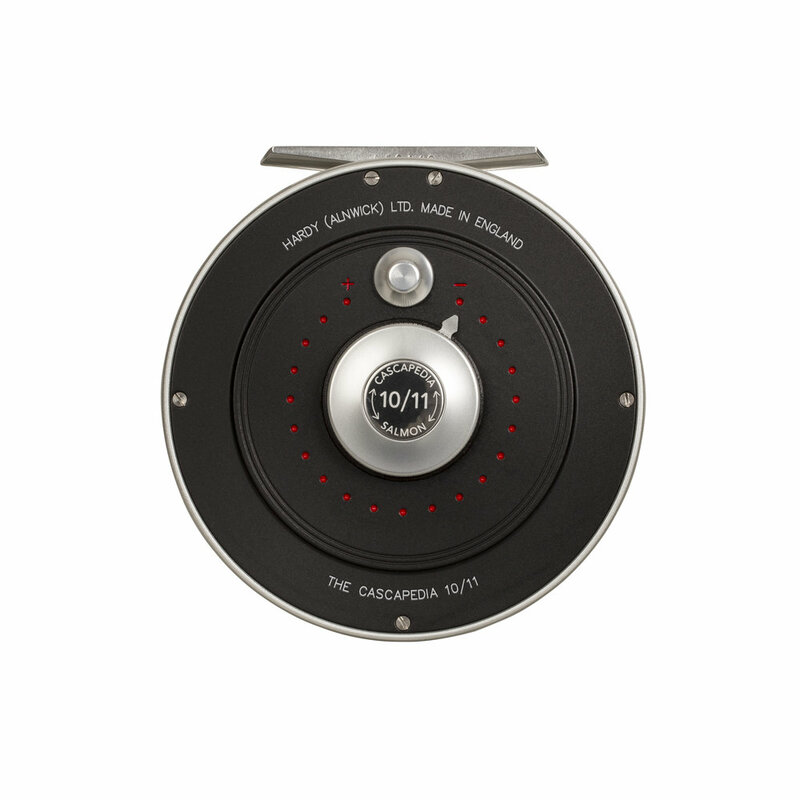 The new Cascapedia reel is a stunning addition to the Hardy Reel Clan. Hardy has brought the manufacturing of this beautiful reel back to Alnwick, England and it shows. The two smaller sizes feature a classic click check system and the two larger models feature a strong disc drag with an audible clicker providing that classic Cascapedia sound. Please specify Right or Left hand wind when ordering. Available September 2017. 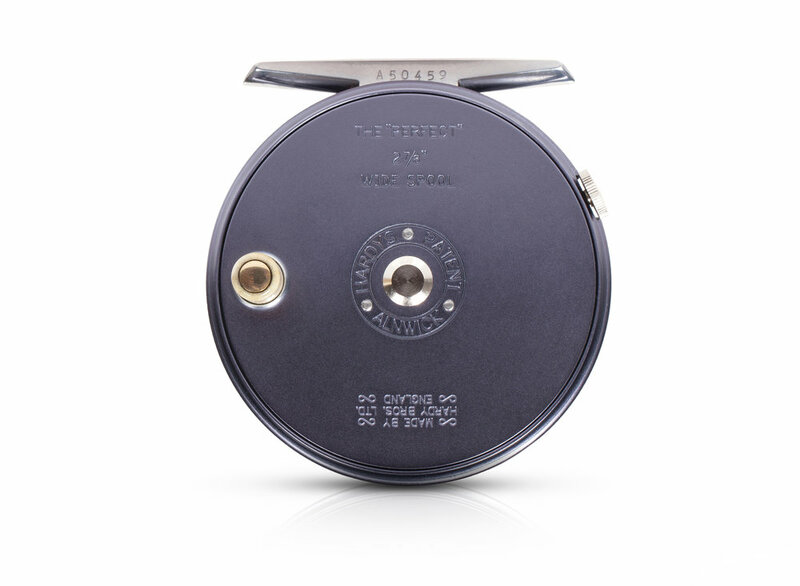 Beautiful classic fly reels the latest revision in over a century of the Perfect. This model features a wide spool for better capacity, a time proven check system, and that classic Perfect sound. 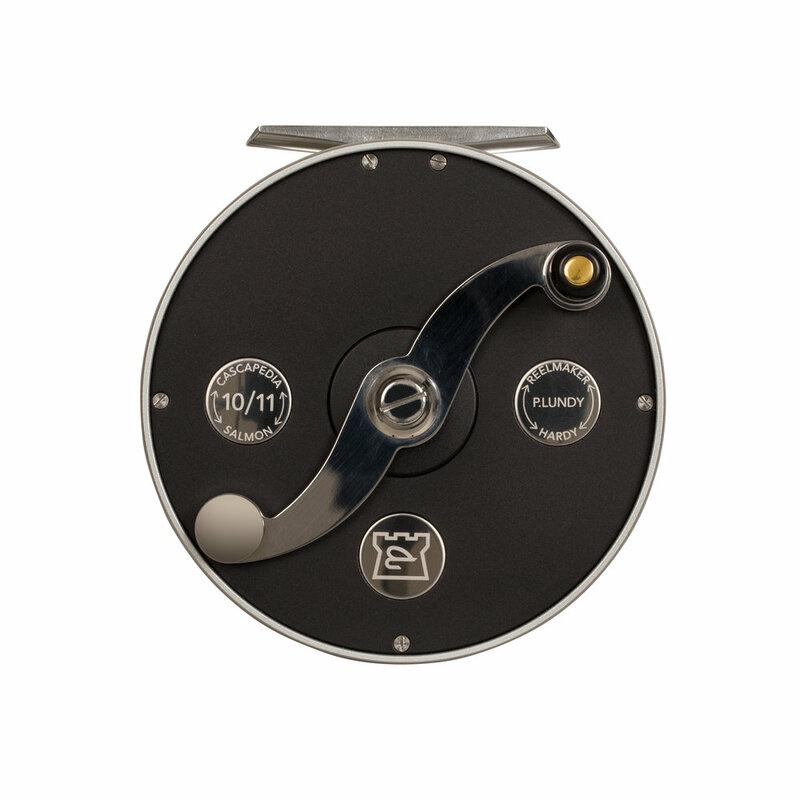 Launched for the reels 110th birthday in 2013, this Bougle is one of the best yet – with its rolling pillar line guard; reversible click check; naval brass bush and spindle; and its hand polished, deep anodized “pearl silver” finish. This Bougle reel is sure to become one of the classics. 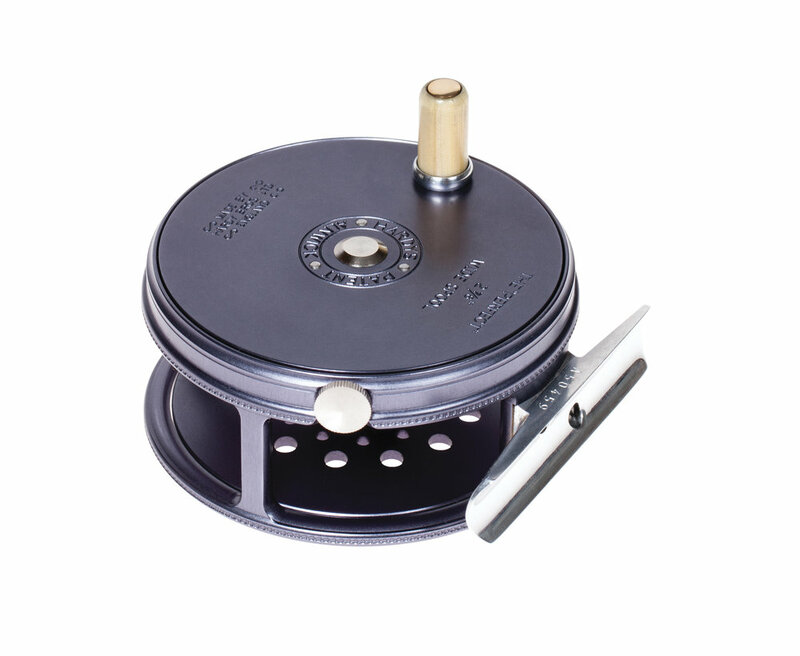 Made in Alnwick, England by long serving Hardy Brothers reel craftsmen. A re-modeled classic Hardy fly reel. The Hardy Marquis was a main stay of the Hardy line for many years. This new edition features numerous improvements to the original including subtle updating of the classic style with an indented regulator button, increase porting and improved regulation range.